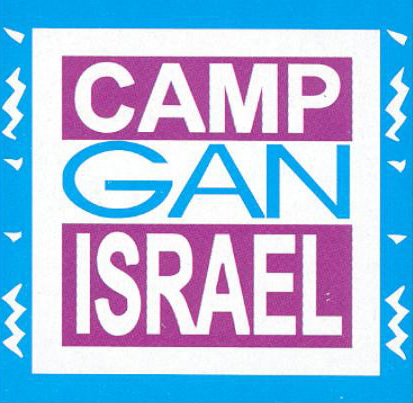 Camp Gan Israel provides snacks and lunch each day. Drinks will be provided at lunch time, snack time and any other time during the day. Each camper is required to bring a labeled water bottle for drinking through the day and during. Please make sure that your child has a filling breakfast before arriving at camp. Please note that the above times may vary a bit based on the varied activities on each day. Sandwich Filling Choices: cream cheese, sliced cheese, jelly, or hummus. Tuna and egg salad may be available as well. Note: Each lunch will be accompanied by a choice of vegetables. Alternative main dishes will be available each day.